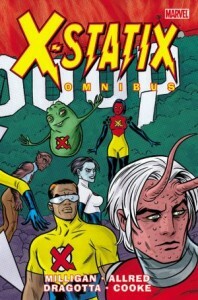 X-Force, Uncanny X-Force, and X-Statix comic books in a definitive issue-by-issue collecting guide and trade reading order for omnibus, hardcover, and trade paperback collections. Find every issue and appearance! 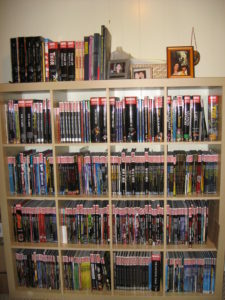 Part of Crushing Krisis’s Crushing Comics. Last updated November 2018 with titles scheduled for release through July 2019. 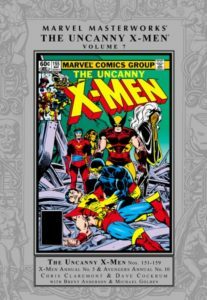 X-Force was born in an act of pure marketing: artist Rob Liefeld was ultra hot on Marvel’s New Mutants at the early height of the speculator craze, and he wanted to take the team in a new, more XTREME direction. 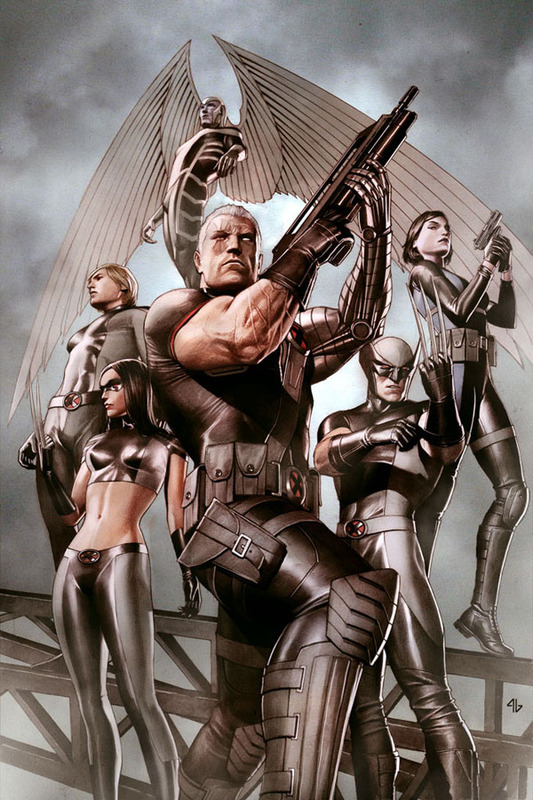 Thus, X-Force was born – a team of proactively violent mutants lead by Cable for whom the ends always justified the means. 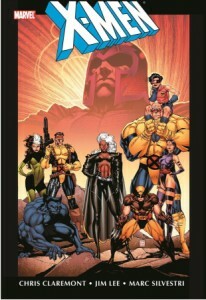 Liefeld didn’t last all that long on the title before defecting to Image, but X-Force has been a part of the X-Men brand ever since. 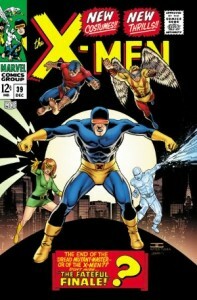 After a detour as the reality TV-inspired X-Statix and brief retread by Liefeld in 2004, it was brought back to major popularity and acclaim in 2008 as Wolverine’s covert team of killers as authorized by Cyclops. 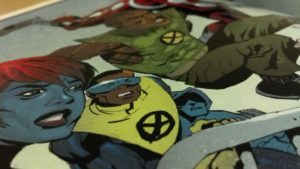 When that series wound down, X-Force returned under the coveted “Uncanny” adjective, and there may have never been a series more deserving – Rick Remender penned a fierce all-time classic that began as a hunt for Apocalypse but turned into much more. 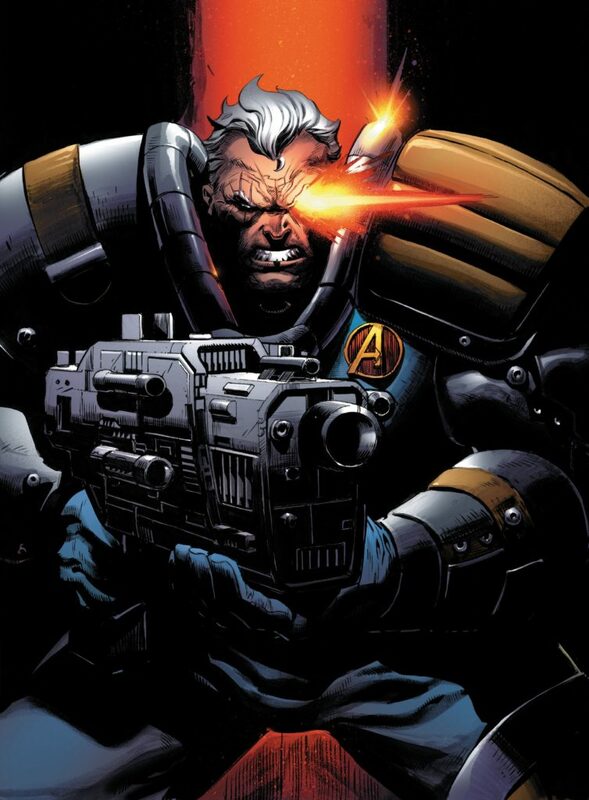 In addition to writing the best Archangel story of all time, Remender brought Psylocke to the X-Force brand and turned her into its marquee star, along with Grant Morrison creation Fantomex.